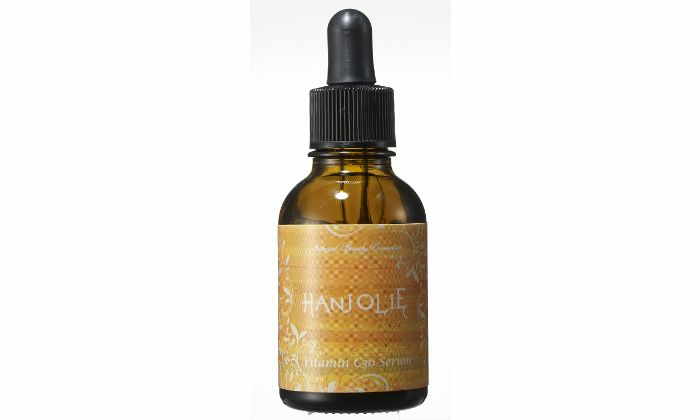 This is a high concentration vitamin C beauty serum, containing 30% new moisturizing-type vitamin C derivative. Use for whitening, firmness and moisture retention. 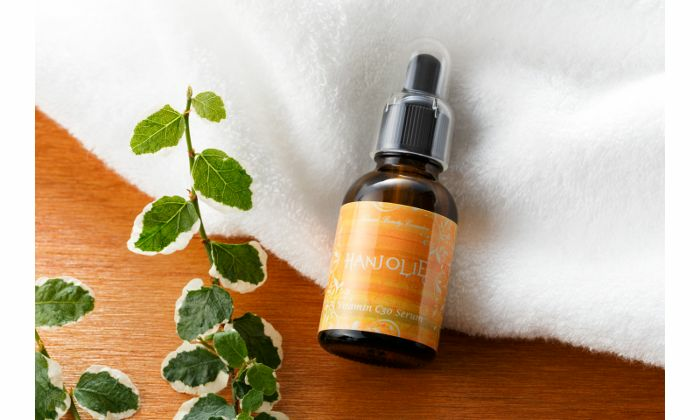 It reduces the stickiness and irritation that was a problem with high-concentration vitamin C products, using a gentle formulation free from 10 irritating ingredients, including paraben, phenoxyethanol, mineral oil, synthetic fragrances, and synthetic colorings. This is a Hokkaido-made product containing Hokkaido silver birch extract and honey. 1. Every morning and evening, apply lathered facial cleanser and wash in a gentle smoothing motion to clean the skin. 2. 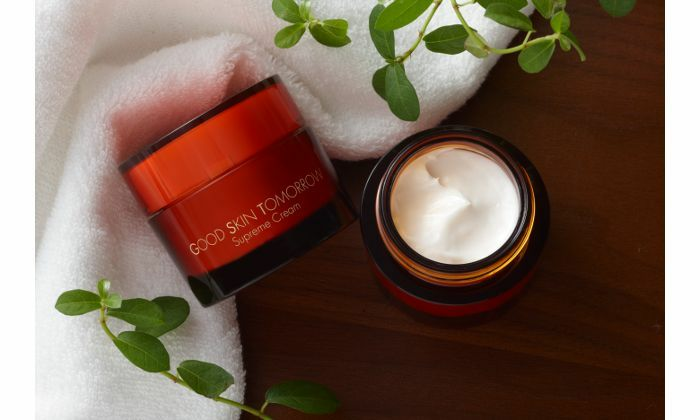 Prepare with your usual face lotion to rehydrate the skin. In order that the VC30 Serum can sink in thoroughly, avoid lotions containing oil. 3. Gently press the head of the VC30 Serum dropper, take an appropriate amount of serum in the palm of your hand, and work it into dull patches or other problem areas using the tips of the fingers. If using on the whole face, take an appropriate amount of serum (2 - 3 drops) and gently work it across the whole face with the tips of the fingers. Please take care not to get any of the product in your eyes. You may feel a little stickiness, but this a sign of the high vitamin C content. 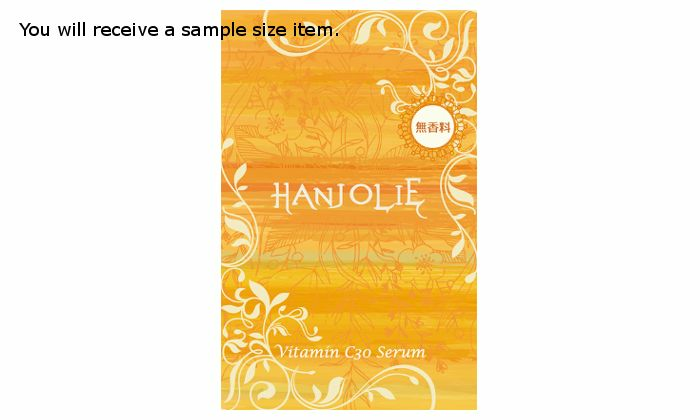 Without wiping the serum off, wait for about 3 minutes after application and it will penetrate into the skin more effectively. 4. 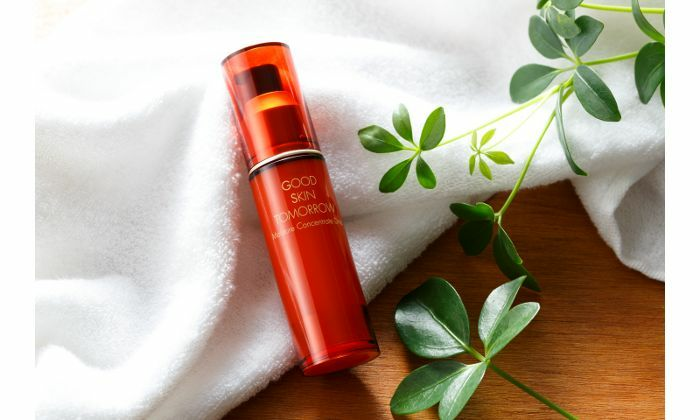 The serum possesses high moisture retention properties, but after application you can continue with your usual skincare routine by applying cream or similar. The serum will have penetrated through the skin, so it is fine to mix in other creams on the surface. This type of cosmetic smells quite pleasant, does not irritate the skin, in addition there is no sense of the features of the prototype products which are too small, too little and only enough for once. Should send a sufficient number of week to get a clearer and more accurate comment.